And the rains came down. Saskia arrived late, most disgruntled because she had to stand out in the rain waiting for the bus which had been delayed for some unknown reason. To add insult to injury, when the bus did eventually arrive, the driver made the waiting passengers stay out in the rain some more whilst he went into the public lood opposite to (presumably) answer a call of nature. I say presumably because, theoretically there are all sorts of things he could have been doing, like having a crafty fag! So in the end, Sas was twenty minutes late and bristling with cold anger. Teenagers are scary anyway, but hell truly hath no fury like a 17 year old girl who feels that she has been rained upon unnecessarily! It is 1984.The first Young Ones 1981. 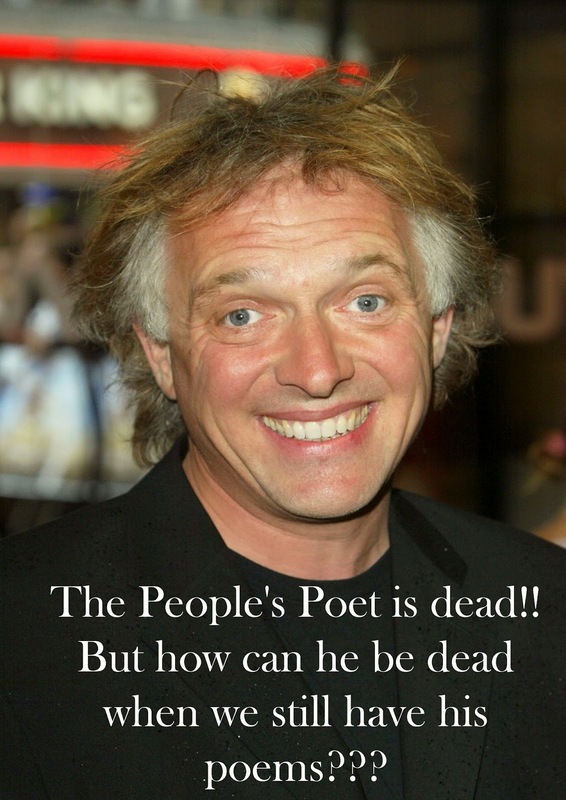 We hold Rik Mayall in esteem—for taking us to truth via wit. "Well-surely you do not expect a COMEDIAN to solve your problems?" Yesterday comedy lost one of it's greatest ever stars, well before his time. Rest in peace Rik Mayall.